We offer the largest range of ADTs on the global market and set the benchmark by offering the highest levels of automation and control to deliver best in class off-road ability and a very competitive cost per tonne solution. 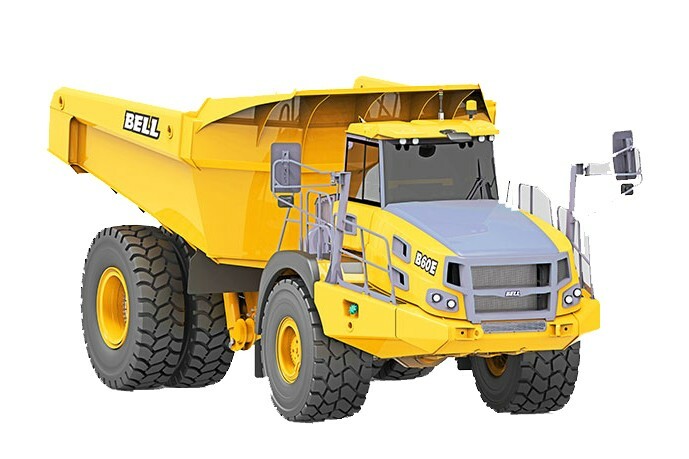 Being articulated makes our dump trucks highly manoeuvrable and they also provide superior versatility. With being six-wheel drive, our ADTs can operate in good and poor weather conditions and on poor or unchecked haul roads. They are suitable for long and short hauls and they can also run on steeper grades than rigid trucks.